Just Trying To Stay Relevant In The East. The Indiana Pacers (35-27) visit the nations capital for the first time this year to take on the Washington Wizards (36-27). Only a half game separate these two teams in the Eastern Conference for the fourth and fifth seed. These teams are pretty evenly matched across the board in alomost all categories. This game can create some breathing room for the Wizards and put them a game and a half up over Indiana. This win can move Indiana into the fourth in the East. The Pacers have been a surprise to most this year, not expecting them to be this relevant in the East. 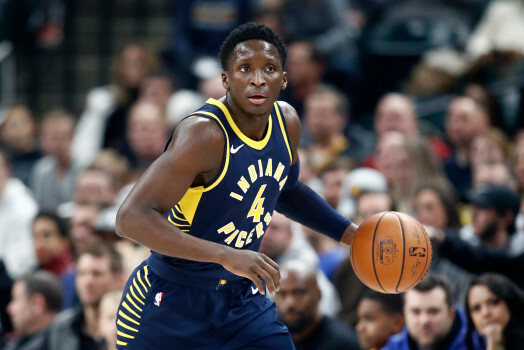 They are led by first year All-Star and potentially MIP (Most Improved Player) of the year in Victor Oladipo who leads them with 24.0 points/gm. After leaving Milwaukee with a significant victory this past Friday 103-96 over the Bucks. This is another game they need to move them up in the standings. The Wizards after playing well in All-Star John Wall's absence have lost two straight. They look to bounce back at home and keep their distance between them and the Pacers. 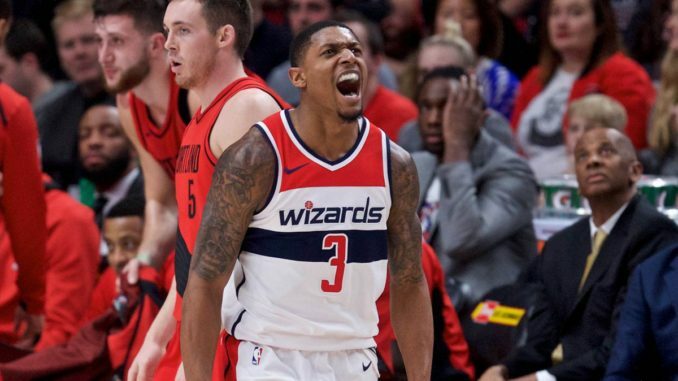 The Wizards have been playing and winning collectively. The ball movement is there, and they are relying on one another, instead of looking for the five time NBA All-Star (John Wall) to do everything. They are going to need the same efforts to take down a tough Pacer team that wants that fourth seed.